Governance of Buckman Direct Diversion (BDD) requires an unparalleled level of coordination and cooperation, since the project is owned jointly by the City of Santa Fe and Santa Fe County, with one private community, Las Campanas, as a limited partner. The BDD Board must work through a number of challenges related to jurisdictional issues and regularly joins together for the common good of the region. The City of Santa Fe, Santa Fe County and Las Campanas joined together in the BDD Project when they were required to share a single diversion point for San Juan-Chama water rights and native Rio Grande water rights at a site near the old Buckman town site. This site, on U.S. Forest Service land, was selected to be the most feasible site for diversion of the river water after exhaustive studies. The U.S. Forest Service also required the three entities to underwrite the federal preparation of the Environmental Impact Statement. 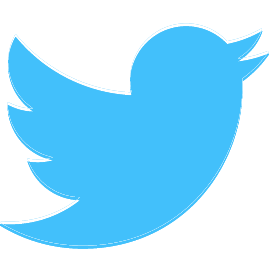 The BDD Project Board was created by the City of Santa Fe and Santa Fe County via a “Joint Powers Agreement” (JPA) in 2005 to oversee implementation, build, and operation of the BDD Project. The City, County and their limited partner, Las Campanas, developed a “Facility Operating and Procedure Agreement” (FOPA) that governs how the BDD is operated. This agreement is overseen by the BDD Board. 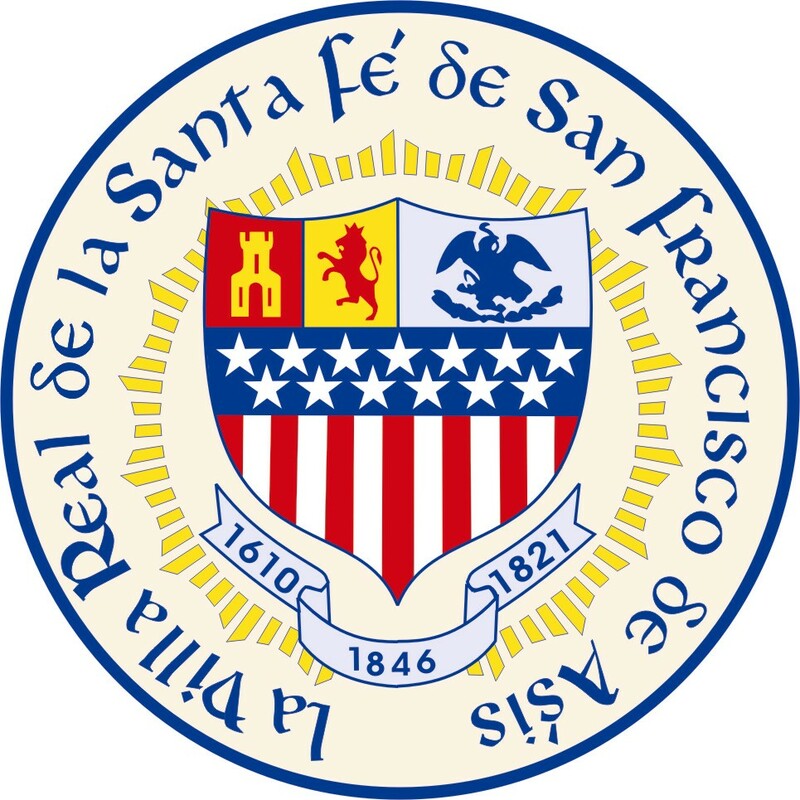 The City of Santa Fe is currently authorized by the “Support Entity and Fiscal Services Agreement” (SEFSA) between the City and County to provide Administrative and Financial Support for the BDD. This agreement is revisited every five years. The City of Santa Fe is authorized by the Project Management and Fiscal Services Agreement (PMFSA) between the City and County to manage BDD.